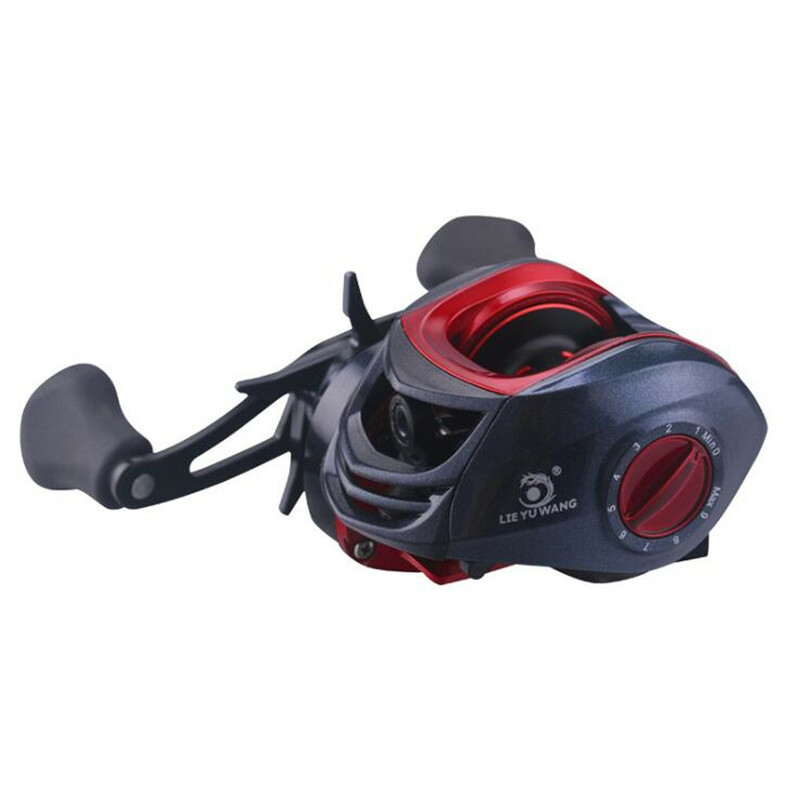 Successfully Added 7.2:1 Metal Water Droplet Fishing Reel Gear for Saltwater Freshwater Fishing Accessories to your Shopping Cart. Eco-friendly material with high hardness, wear and corrosion resistant. Special design, effectively prevent wire tangling. Easy and convenient to use, suitable for seawater and fresh water. Note:1-2cm error might exist due to manual measurements (note: 1cm=0.39inch), please kindly understand.